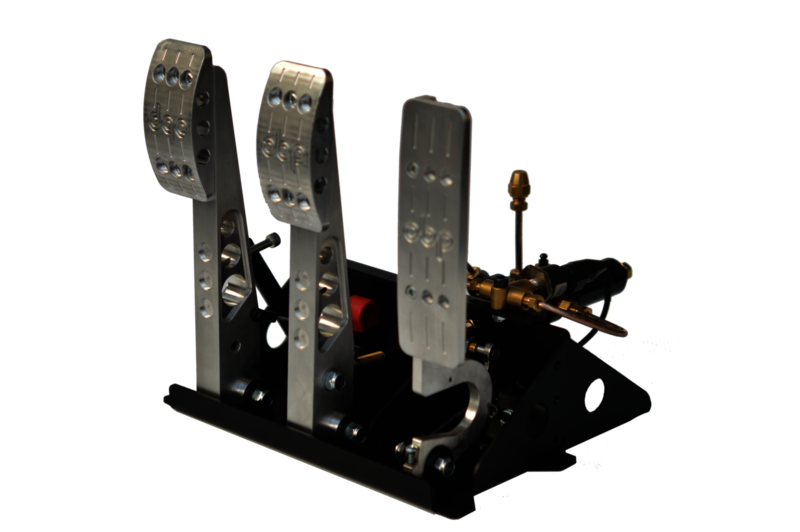 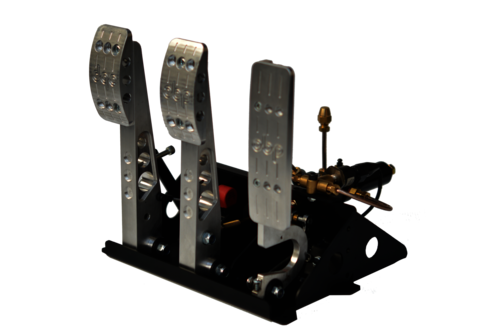 Affordable hydraulic braking system and pedal set, Fully made from the ground up using only the best components to insure these will last you a life time. 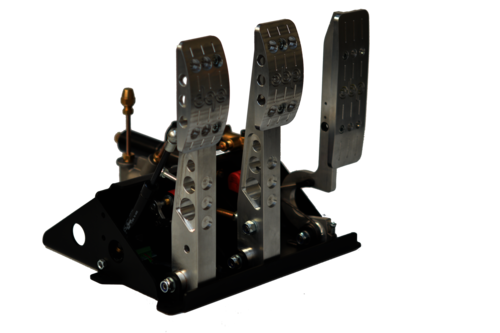 Custom case to house the pedal kit is a solid powder coated frame that's built to last all comes with 12 month warranty as standard. 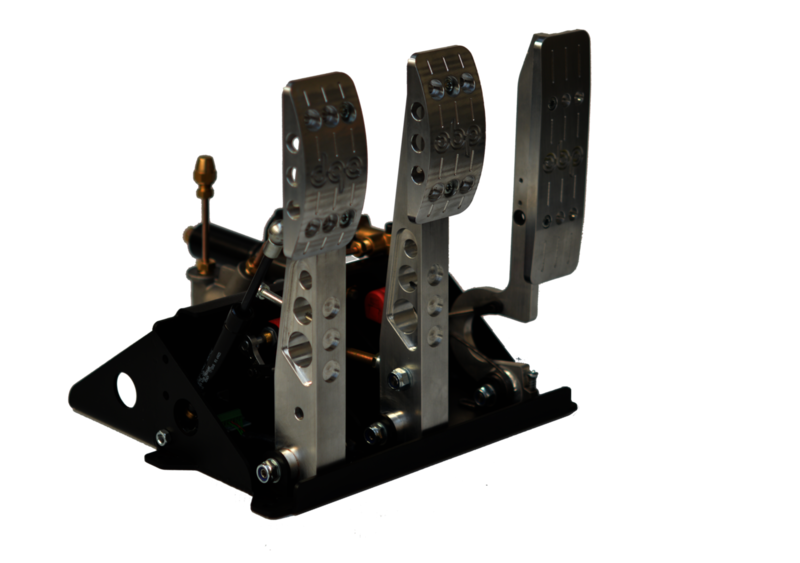 More details below where mancave uk has kindly given his thoughts on these pedals.